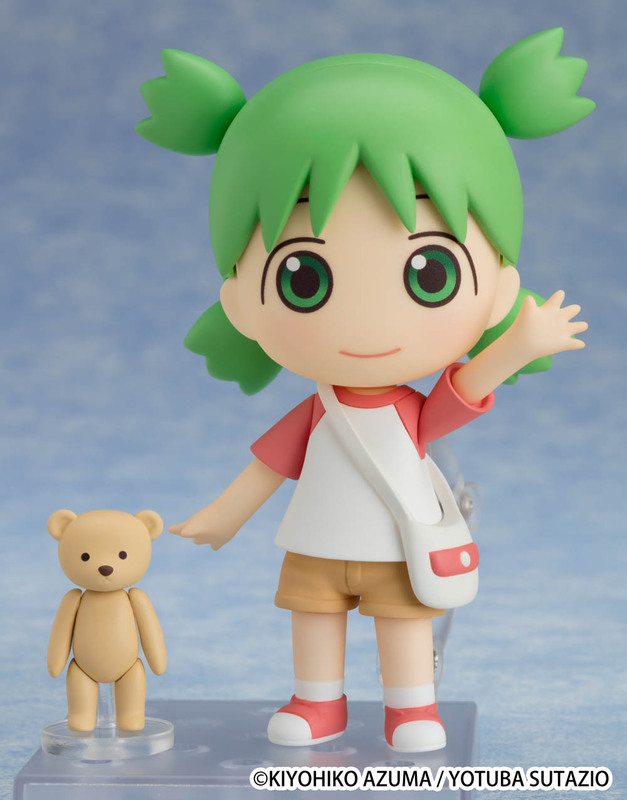 From the internationally renowned manga YOTSUBA comes a Nendoroid of the energetic and free-spirited Yotsuba Koiwai! She comes with a total of 5 face plates including a standard expression, a smiling expression, a mad expression, a crying expression and a vacant expression. For optional parts, she comes with her teddy bear Juralumin, her bag, a paint can and a paintbrush. 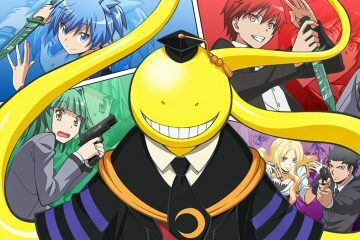 Yotsuba can also be posed hugging Juralumin. 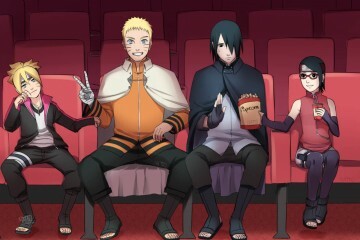 Sitting parts are also included for even more adorable display options. 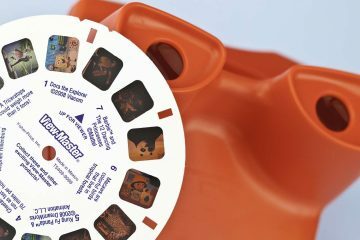 Be sure to add the girl who makes every day the most enjoyable it can be. 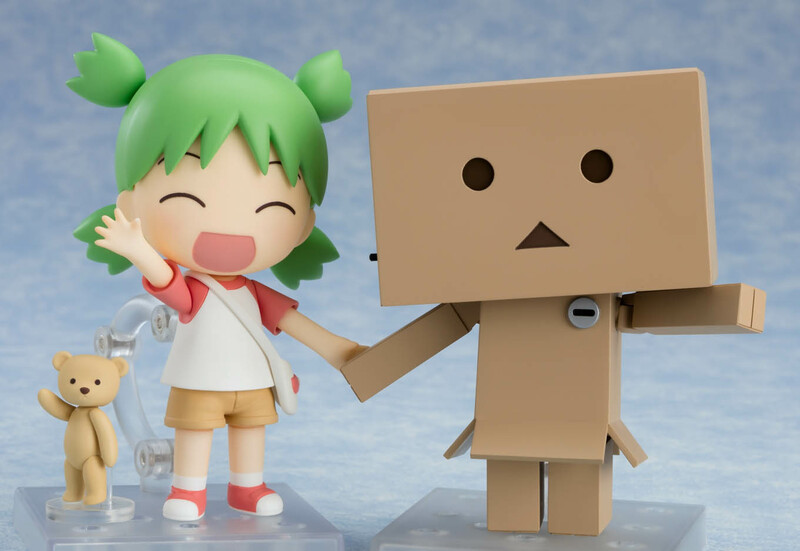 Additionally from the manga YOTSUBA comes a Nendoroid of the cardboard costume Danbo. The ecological, earth-friendly robot has been carefully brought down to Nendoroid size. 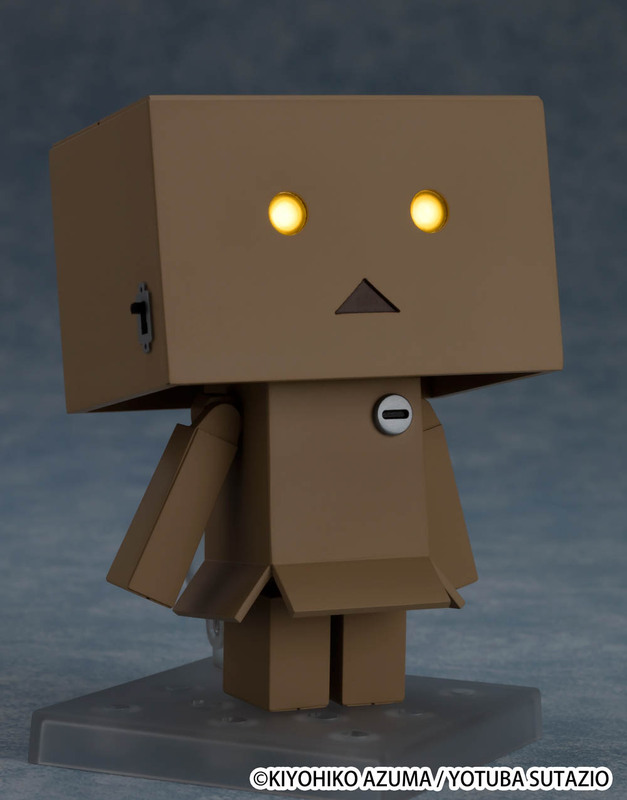 Same as in the manga, Danbo’s eyes light up with a flick of a switch on the side of the cardboard robot’s head. Both are currently available for preorder from the Good Smile Company. 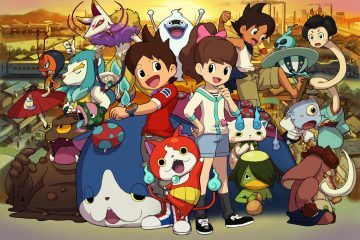 Get Ready for Yo-Kai Round 2!